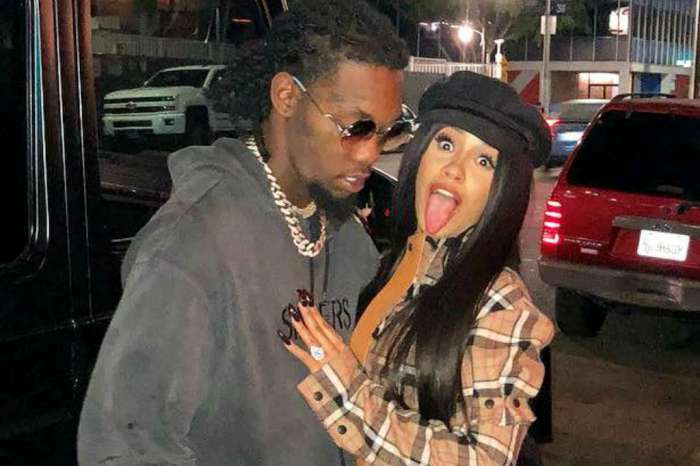 Offset loves his baby daughter with Cardi B, Kulture to the moon and back and so, choosing one cutest thing she’s ever done must be really difficult since she’s probably cute all the time in his eyes. However, one instance does stand out! The rapper was in attendance at the Kids’ Choice Awards and while there, he opened up about his beloved child. 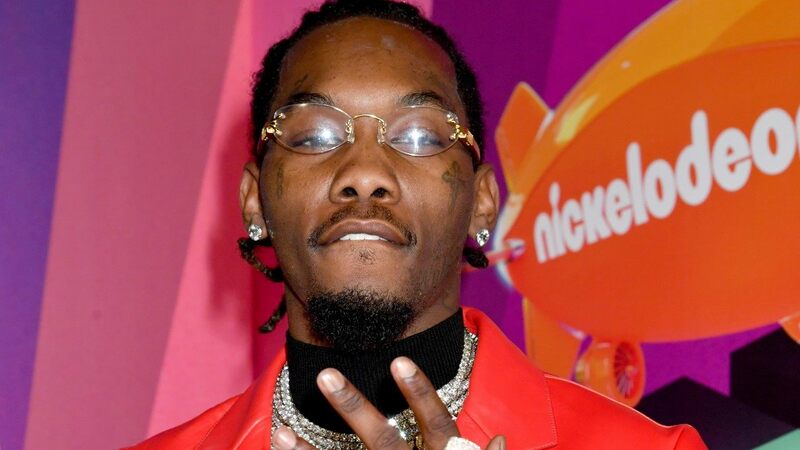 As he chatted with ET’s kid correspondent, Devin Trey Campbell, the Migos member revealed the cutest thing Kulture has done: – ‘Said, ‘Dada,’ Offset shared, smiling brightly only thinking about it. 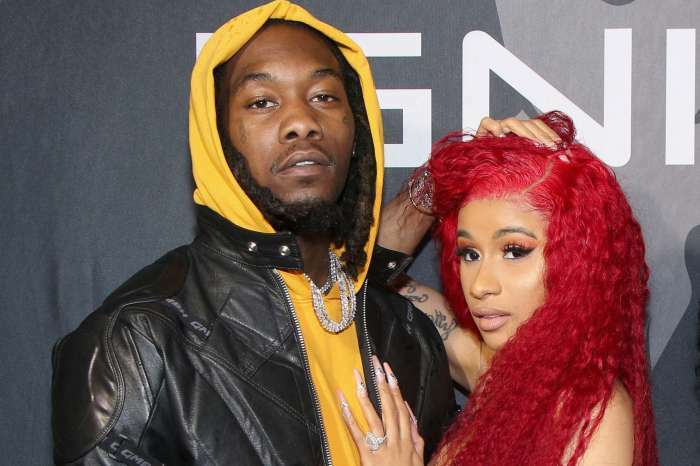 Offset and his wife Cardi B welcomed Kulture back in July and since then, the parents have been gushing over her a lot! 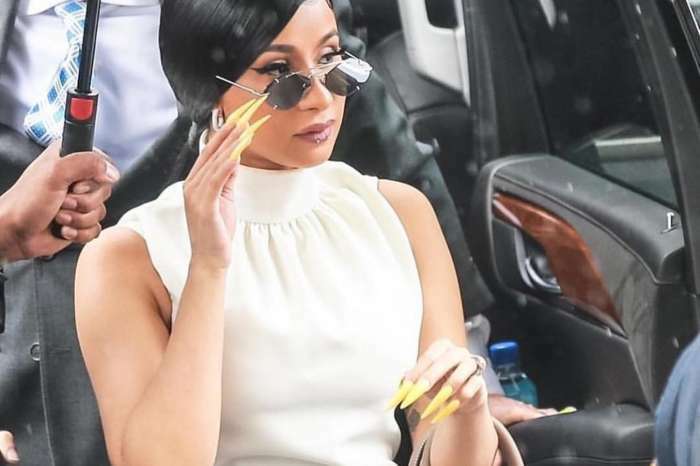 ‘KK was watching Ric Flair drip on tv yesterday and she said ‘Da’ …..If she says dada before mama imma feel really betrayed 😒Henny got it on video too,’ Cardi previously tweeted. 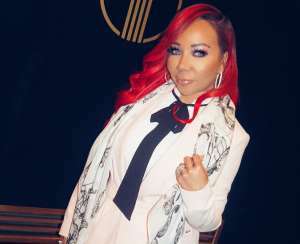 But a couple of months before that, the female emcee told ET that their infant loved her more than her dad. Offset was not alone on the Orange carpet as the other Migos members were also alongside him. In fact, the team that includes Offset, Takeoff and Quavo, took the stage at the awards show as well, but before that, made it clear that their performance was going to be all for the children!